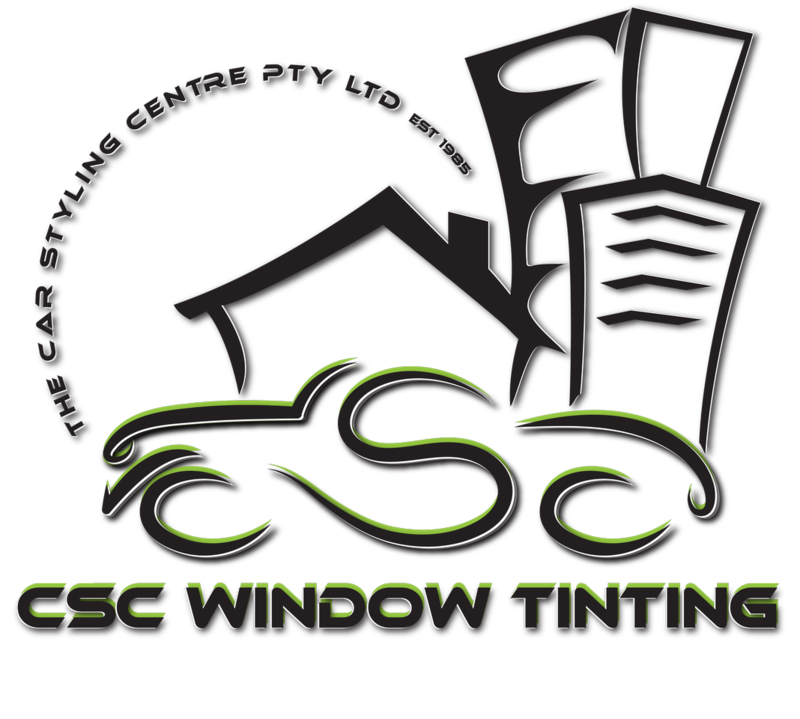 CSC Window Tinting offer a variety of services. 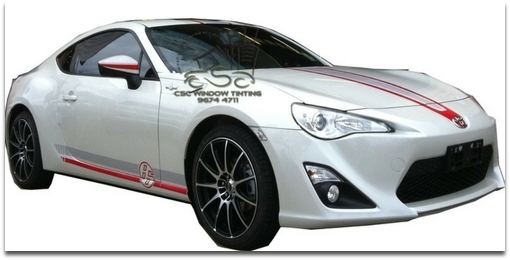 We are experienced in the supply and installation of all forms of window tinting and vinyls. 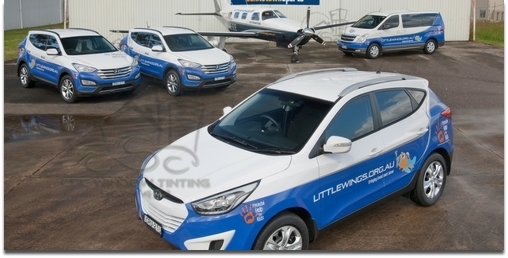 If you are looking for Automotive, Residential or Commercial window tinting installation we can help. Contact us for solar, safety, security, decorative, anti-graffiti or frosting installations. 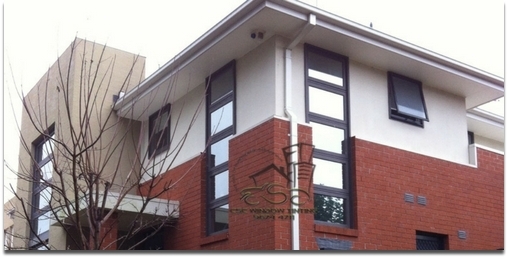 Residential and Commercial Window Tinting will improve the comfort and the energy efficiency of your domain. 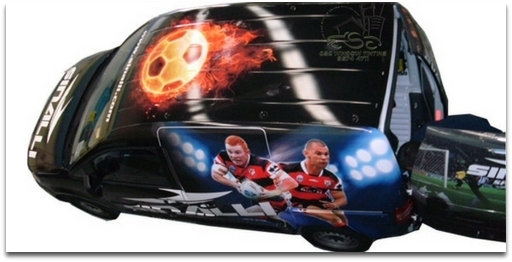 A vehicle wrap allows you to maximise your advertising potential and rapidly build brand awareness. A wrapped vehicle grabs attention 24 hour a day. 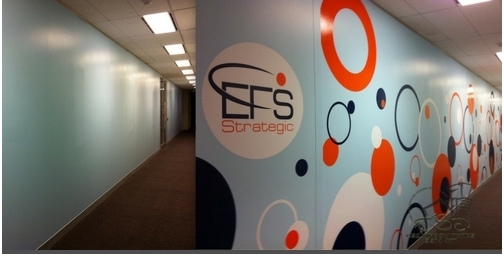 Specialising in business signage including wide format digital printing and vinyl cut signage. We pride ourselves on the professionalism, service and workmanship we provide to each job. We’re always striving for total customer satisfaction, as positive customer referral is our ultimate goal. We pride ourselves on the professionalism, service and workmanship we provide to each job. We strive for total customer satisfaction as positive customer referral is our ultimate goal. it’s our goal to offer all our clients the full range of our expertise to enable the right choice for their particular needs. 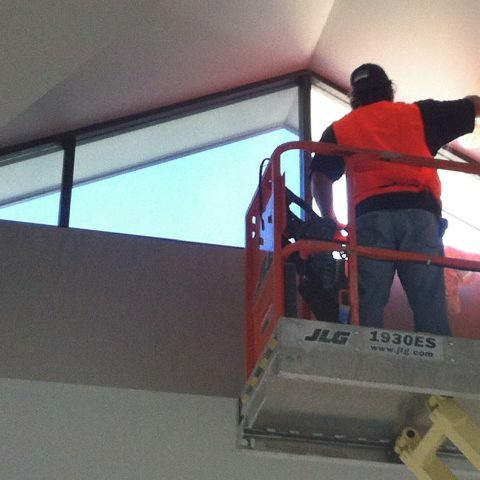 Residential and Commercial Window Tinting will improve the comfort and energy efficiency of your domain. 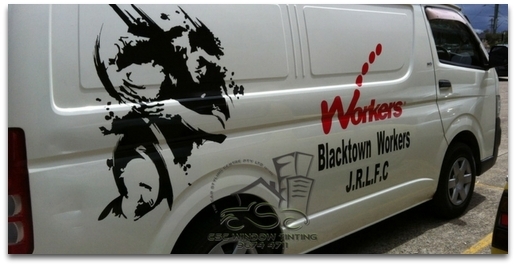 A vehicle wrap allows you to maximise your advertising potential and rapidly build brand awareness. A wrapped vehicle grabs attention 24 hours a day. We insist on using only the highest quality products available to ensure our customers lasting satisfaction. Our services are regularly sourced and utilised by a variety of customers. We help independent consumers, small and large businesses. Also, corporate bodies and government departments; such as NSW Schools, hospitals, NSW Police and the Department of Corrective Services. 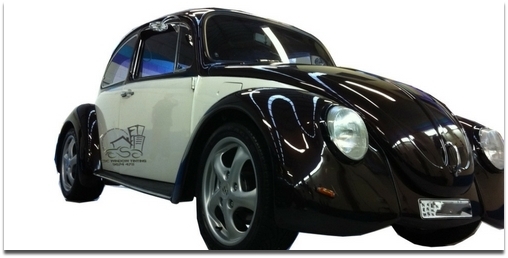 Car window tint- Very quality work done on my last three cars . No issues. Recommend to every one. Going this week for my Toyota Camry for window tinting and will post another review after that. 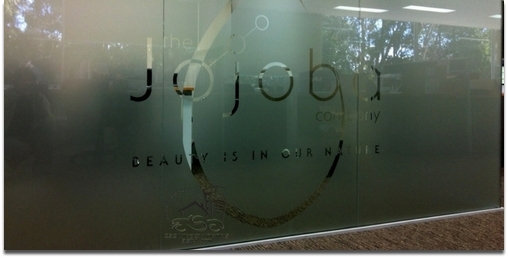 Home window frosting - Thanks for the job you guys did on Wednesday, the windows look great!!! Kylie said the technician was very particular and fussy and was keen to make sure he did a great job, we could not of asked for anything less. Thank you. 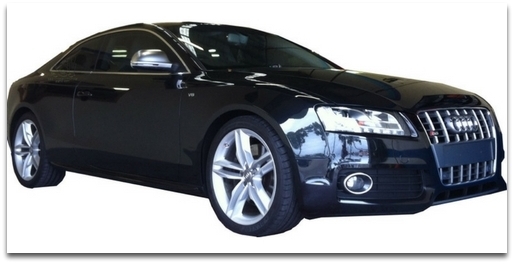 Car tinting - Very happy with service and product. Anyone who wants best don't think twice go straight to this guys. 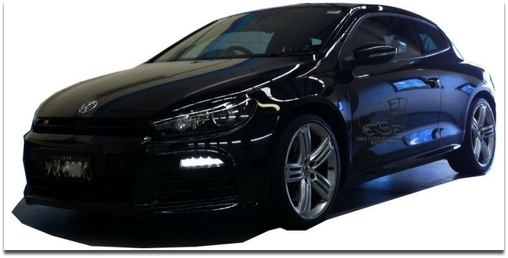 Avoid 3M tint from Carbone car service at Blacktown. Residential home tinting - Your service was fantastic. Thank you again. 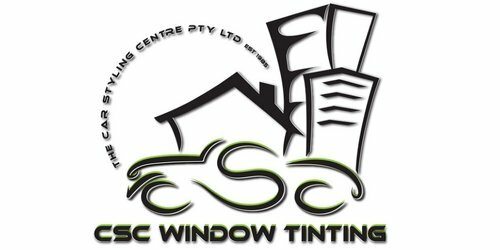 Car window tint - Finding a business with good customer service that does a good job at a fair price can be damn hard sometimes. I had my car tinted by CSC this morning, it took under 2 hours, the tint is neat with no imperfections, the team was friendly and professional. Very happy and would recommend this business. 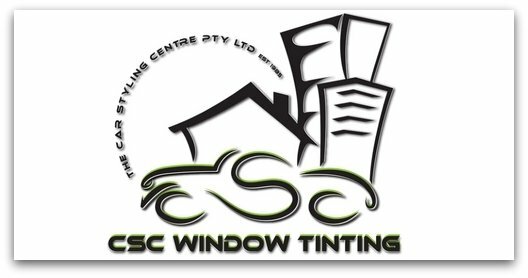 CSC Window Tinting has proudly serviced Sydney's glass filming needs in the North West, Hills District and Western Sydney since 1985.